Powerful, 124cc, 4-stroke powerplant provides a broad powerband for friendly off-road performance in a wide range of trail conditions. And full-size knobby tires offer superb grip and exceptional wear. LE model… convenient electric start. The smooth shifting, YZ-type 5-speed transmission with heavy-duty manual clutch is geared for maximum versatility and usable power delivery. Front disc and rear drum brakes deliver strong, confidence-inspiring stopping power, while 19 in. front and 16 in. 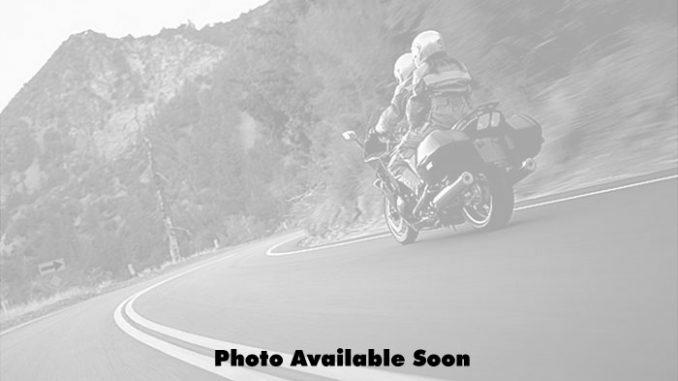 rear wheels inspire greater rider confidence with quick, predictable steering. Appropriately named “Playbike of the Year” by Motocross Action.